After weeks, students at Savoy Elementary get to return to their familiar classrooms — ones without bugs. WASHINGTON — A D.C. elementary school that had been pest-ridden with bedbugs and rodents for months reopened Monday morning after undergoing a major cleaning. 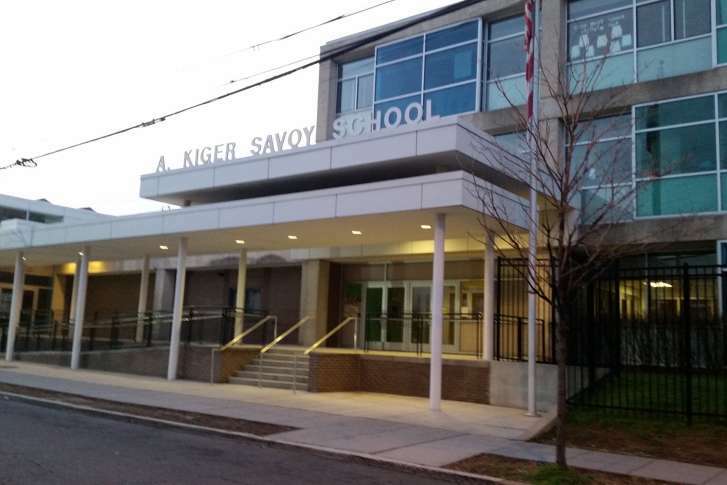 Students of Savoy Elementary School in Southeast D.C. have not had class at their own school in weeks. They were forced out because of a monthslong infestation of bedbugs, rats and mice. For the last several weeks, students attended class at Ferebee-Hope Elementary School, located about five miles away from Savoy, while the school was thoroughly cleaned. In addition, new carpet was installed and all soft materials such as carpets, cots, blankets and pillows were replaced, according to the school’s Facebook page.